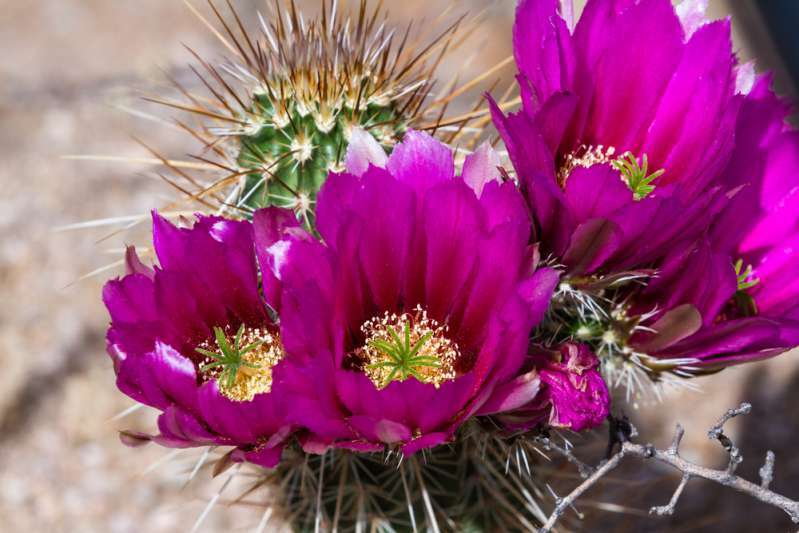 If you are a passionate gardener, you will probably love this footage of cactus blooming! It’s an amazing view captured by filmmaker Greg Krehel, who observed 15 different varieties of Echinopsis cactus. Their flowers emerged overnight and faded only a day later. It’s a rare occurrence to witness this natural beauty! The footage is created in time-lapse, which gives the viewers another perspective on how this stunning blossom is born. Every kind of cacti is capable of blooming when the plant is mature. Sometimes, they don't get their first flowers until they are 30! However, it depends on the treatment the plant receives, and the condition it is growing in, including watering, light, and fertilization. 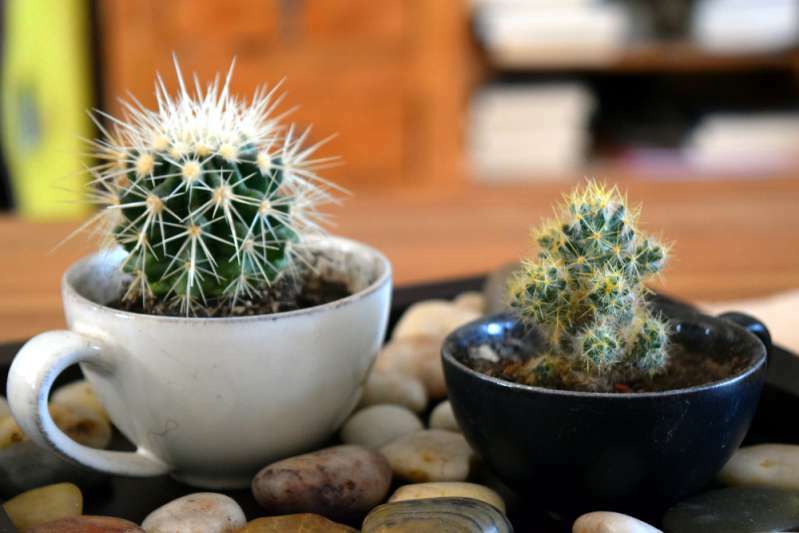 The popular indoor plant is Desert cacti, which is often grown a pot at the window-sill. During the wintertime, it needs a cool place (about 50ºF), plenty of sunlight and watering only once a month. As it likes to sunbathe, place the pot on the south-facing window-sill. The extensive growth happens in spring and summer, so your plant needs maximum light and heat. Turn it around to get the same amount og light on each side. During the growing season, it needs more water, however, do not leave it in soggy soil. Let the 2 inches of soil on top dry before adding more water, let it go to the bottom of the pot but never leave any in the drainage tray. You can find special soil mixture for cacti and succulents. If you repot your plant, do not water it until a week later. Fertilize it in spring and early summer. 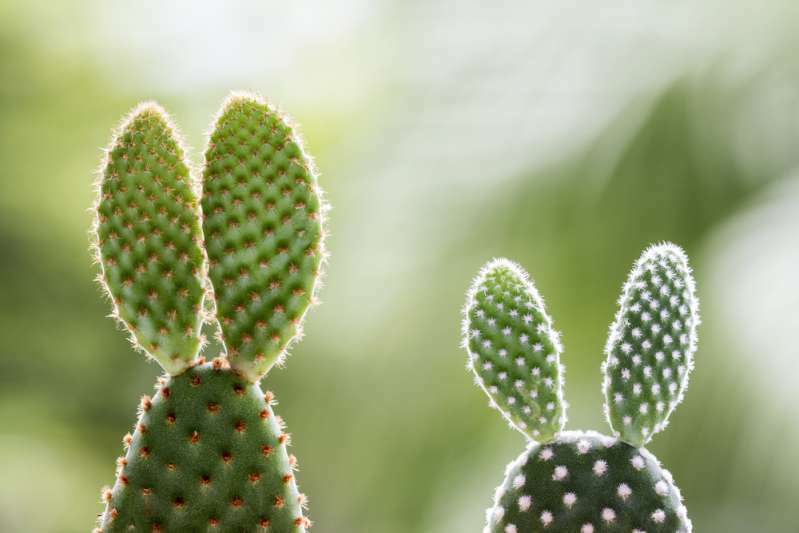 Your committed care and special treatment will probably make your cactus reveal its beautiful blossom and show you the true beauty of the desert.